Salius Pharma do supply and export of Polyethylene glycols (PEG) widely used for applications in pharmaceutical formulation that meet Indian and International Pharmacopoeia, such as IP / USP / NF specifications. An excipient is an inactive substance used as a carrier for the active ingredients of a medication. Excipients are also sometimes used to bulk up formulations with very potent active ingredients, to allow for convenient and accurate dosage. Pharmaceutical excipients are substances which are used in the finished dosage form other than the active pharmaceutical ingredients. Our company supplies a wide range of pharmaceutical excipients which are used in improving the efficacy of active agents. With our modern transpiration amenities, safe and on-time deliveries are rendered by us! We have captured the market with the wide array of products; we make available the same from Delhi(India). 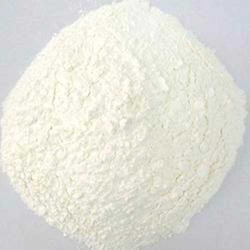 We manufacture pharmaceutical excipients which are completely in conformation of international quality standards. 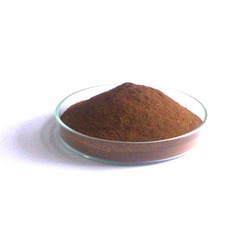 It is widely used in many medicines as a carrier to active medication ingredients. This medicine should not be taken more than once a day allows 24 hours to pass between doses and can decrease blood flow to the optic nerve of the eye and can cause many side effects. We can offer tailor made free flowing DC grades / granulates of excipients made to the customers' specifications available in various particle size distributions (PSDs) & strength.